is a recurring event -whenever the aisles are mopped the floor becomes slippery-then the owner may be liable, even if the owner did not know about the spill before it occurred. The Law Offices of Burg & Brock have been handling personal injury and wrongful death cases exclusively since 1996. Cameron Brock, the firm’s founder, has built a reputation as a successful slip and fall lawyer in that time, accumulating a 98% success rate (with verdicts and settlements), and over $200 million in damages on behalf of his clients. 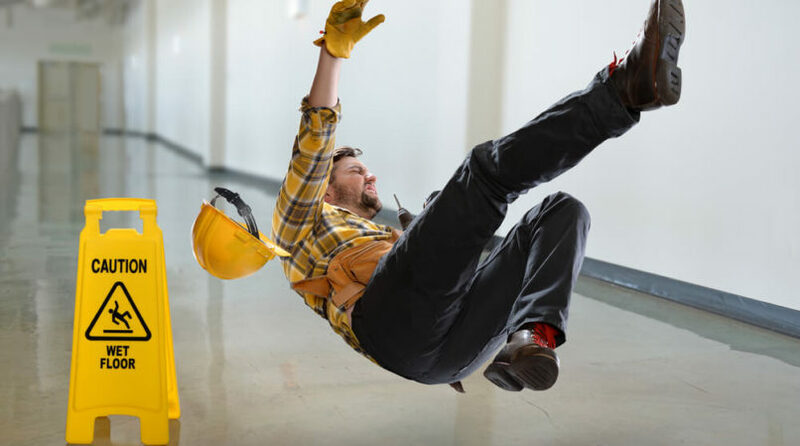 Though Brock and his associates have taken on major cases in the last two decades, they have always endeavored to offer their services even to people whose budgets would normally not permit them the opportunity to hire a high profile slip and fall lawyer. Because Burg & Brock operates on a contingency basis, you don’t get paid anything unless they come through for you.